Why is electrical energy important? Why is this a form of Energy? Electricity is a form of energy because it can't be created or destroyed. It is also a form of energy because it creates change and / or motion. How do we use this energy? Electrical energy is used in the modern world to give power to things like: cars, planes, trains and more. 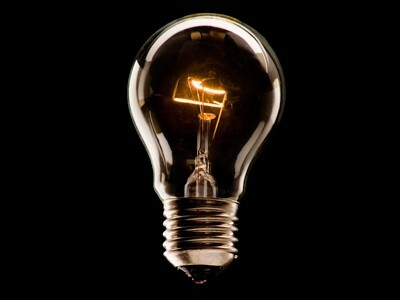 It is also used to give power to household objects such as: computers, cellphones, telephones and lights. This is where electricity is shown. This is where it comes in. This is where it's transfered. How does electricity create change or motion? It creates change/ motion when it is transfered from a battery/ power plant to anything that uses electricity. -In a circuit electricity flows from one end to the other.